Oh man! I know, and I am thinking about you! 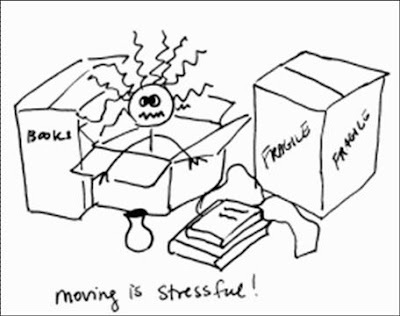 Good luck with the crazy boxes and heavy lifting. Treat yourself to a starbucks after, (or maybe before for the energy!!). I hope your move goes smooth! I agree about the starbucks, it makes any situation a lot better!